As part of an update to Mentions that will be released in the coming months, Facebook plans to introduce a new app targeting video creators. 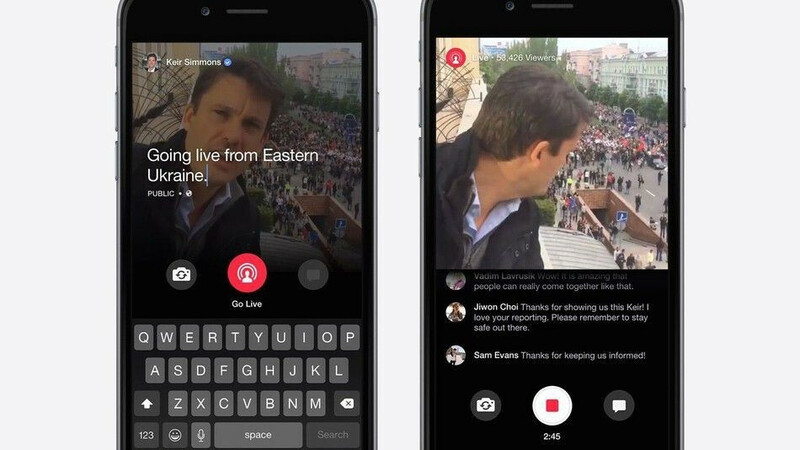 Just like Facebook Live, the new app will make its debut inside Mentions later this year. The announcement was made at the annual online video conference VidCon Friday. The new update will add a new Community tab that will allow video creators to connect with their Facebook, Instagram and Messenger followers much easier. Also, the app will feature special tools aimed at video makers that will allow them to add intros and outros to live broadcasts. Custom stickers visible to all their viewers, as well as custom frames, will be included too. Facebook's product director Daniel Danker revealed that the app would feature additional insights that will allow creators to see who their followers are and how they're consuming the video content. It remains to be seen when exactly the new app will be released and which platform will get it first (Android, iOS), but at least we know it will come as an update to Facebook Mentions.